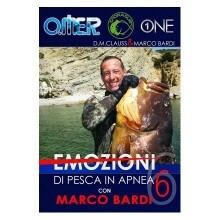 Instructional video produced by the Champion Marco Bardi, it shows the secrets to improve your fishing techniques. 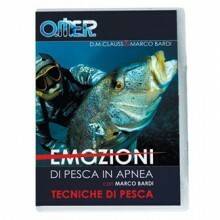 Instructional video produced by the Champion Marco Bardi, it shows the secrets to improve your spearfishing techniques. 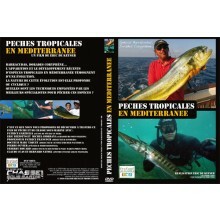 Instructional video with Roberto Tiveron, it shows the evolution of spearfishing techniques. 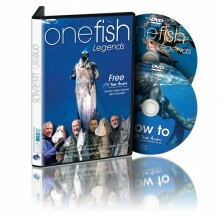 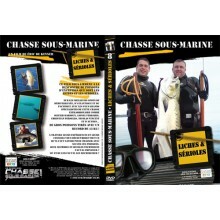 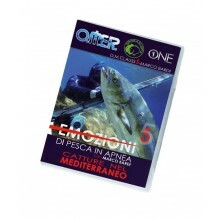 Our DVD selection represents a valuable font of knowldege for spearos who are eager to improve their spearfishing techniques.